Nothing brings people together like good food and drinks. Washington County offers visitors distinct tastes that will remind you of your trip long after you return home. From hand-dipped, locally made treats at Putnam Chocolates to handcrafted pastas at Marietta’s Rossi Pasta, you will find a plenty of unique tastes along the brick streets of Marietta. 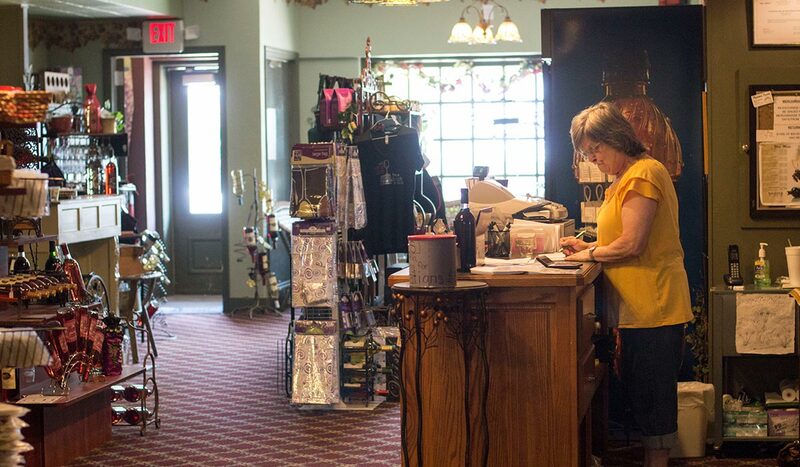 Be sure to stop by Marietta Wine Cellars and House of Wines to pick up a bottle of local wine. If a good brew is more your speed, check out Marietta Brewing Company.